Thanks to Crystal Quilters for hosting a talk last week. 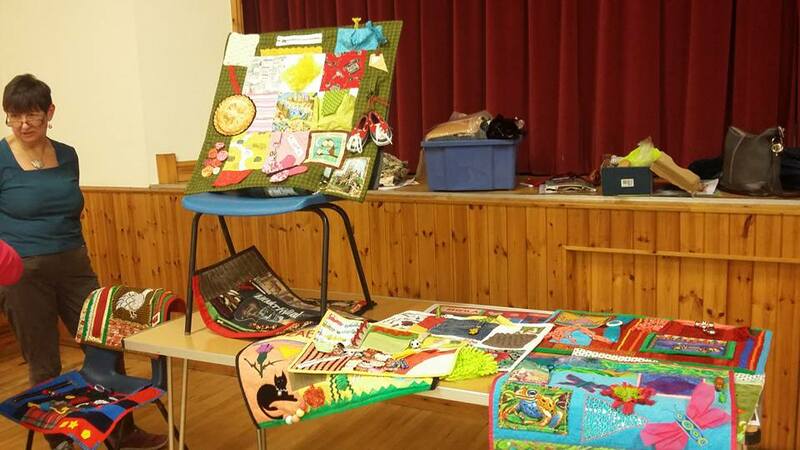 Lots of lovely quilts to share with them – mostly Judy’s creations. 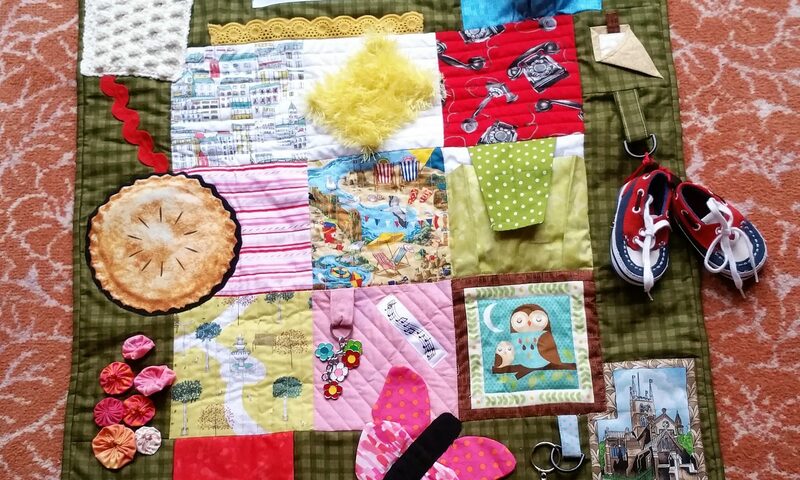 Members are thinking about holding a workshop in the early summer to make some for loved ones and maybe some local residents. Looking forward to seeing what ideas they come up with! Next PostNext Valentine’s night with Brockhampton quilters!